56 units sold in July 2011. 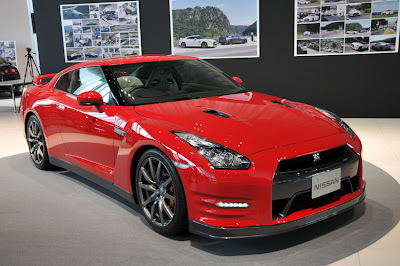 It was a pretty weak selling month for the Nissan GT-R. -34.9% from July 2010. 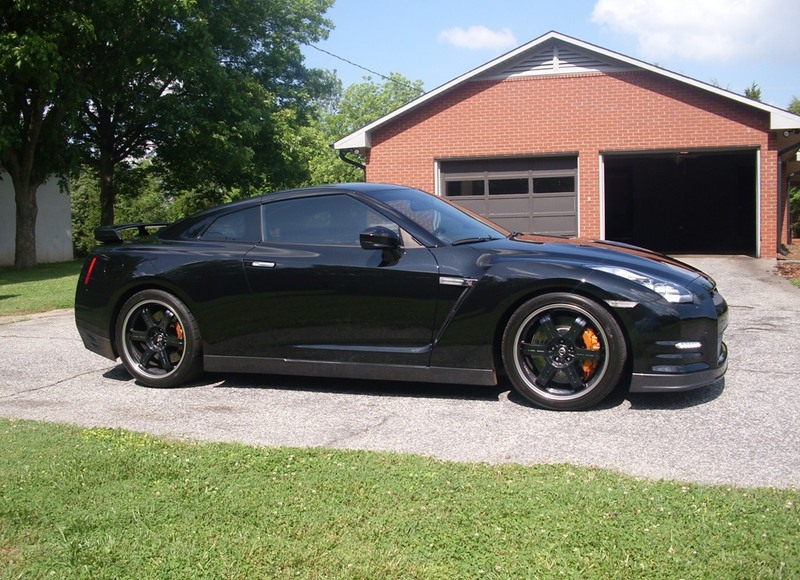 Year to date, a total of 883 Premium and Black Edition Nissan GT-R's have been sold. They do not have a break down of Black Editions sold, but they are slowly making their way out to customers. A lot of the Black Editions slated for the US were destroyed in the Tsunami and Earthquake. 56 cars sold means that the Nissan 370Z is about 10 times as popular as the Nissan GT-R. In July 550 Z's were sold. About twice as popular as the GT-R and Z combined, the LEAF sold 931 units. On another note, Nissan sold 21,430 Altimas a 16.8% increase over July last year. Overall sales were up 2.7%, showing Nissan and Infiniti are bouncing back from the twin natural disasters.